Sling TV, the OTT platform of Dish Network has expanded its service to Puerto Rico. 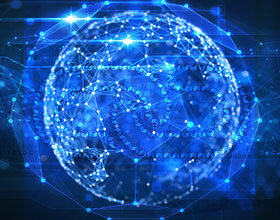 The platform will compete with the incumbent cable operator, Liberty Global. Sling TV said that it will be offering all of its services and packages, including its two core offerings — Sling Orange ($20 per month) and Sling Blue ($25 per month) – as well as its mix of Sling International offerings. 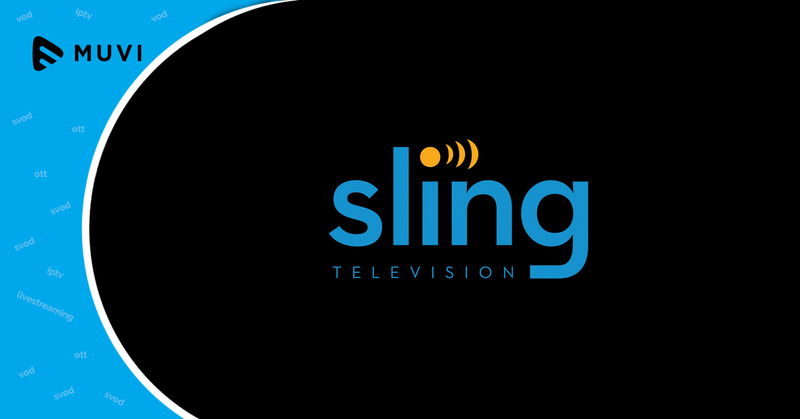 Like its operation in the U.S., Sling TV will be offered to the Caribbean island on a seven-day free trial. It will also enable access on all its supported devices such as iOS, Android smartphones and tablets, web browsers, smart TV devices, the Xbox One, Apple TV boxes, Roku Players, Fire TV, and Android TV devices. According to research, Sling TV ended Q3 2017 with about 1.68 million subs.